Edinburgh is a UNESCO world heritage site, it is imperative to maintain traditional roofing systems. Therefore skilled, conventional roofing Edinburgh services are needed for some the of homes and buildings in the Edinburgh area that have a more traditional roofing system. If your roof is covered with slates or tiles, you will need a roofer that is trained in traditional roofing methods. 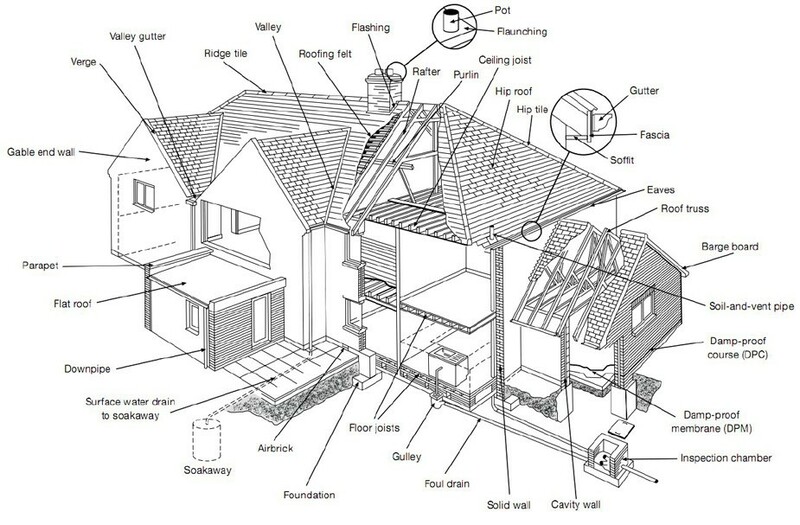 We advise our customers on the best course of work for their projects and our expert roof surveyors can provide clients with all the advice, estimates and specifications for all types of roofing, building and masonry repair work you might need. We offer services for all aspects of roofing from small or roof repairs to regular maintenance services and can install new roofs by expert roofers. So don’t hesitate to give us a call for a free no obligation quotation for your roofing work. 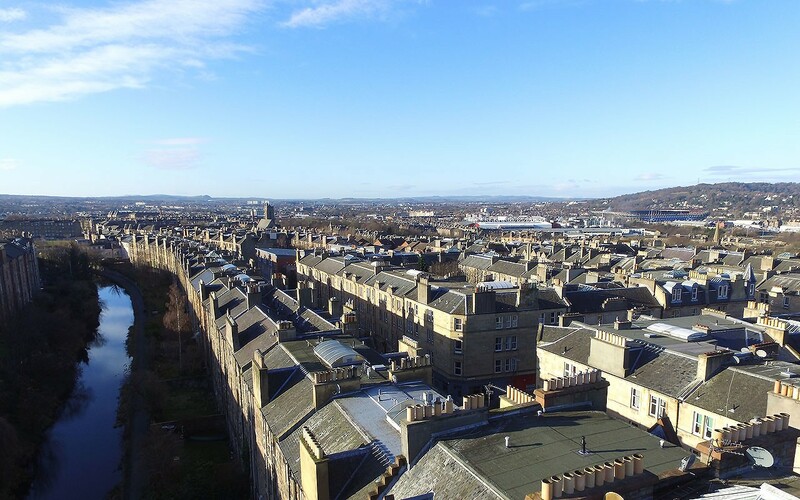 At MGF roofers Edinburgh we provide a broad range of traditional roofing services for residential, commercial and industrial customers throughout Edinburgh and Scotland.